St. Louis School wants students to leave SLS as meaningful members of the community. 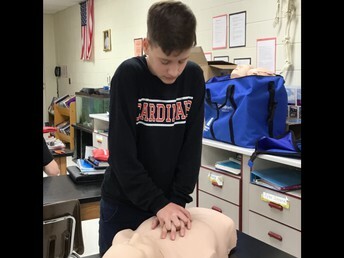 One way to do this is to get them trained in performing CPR. 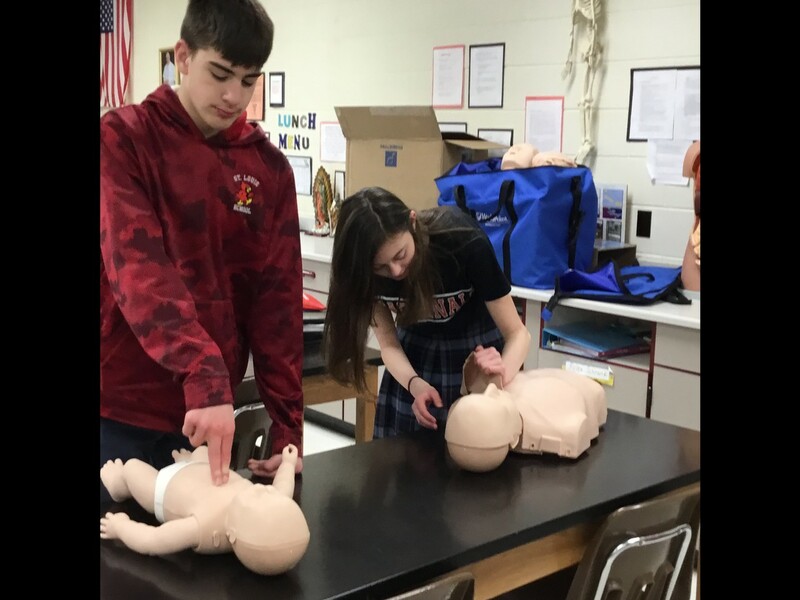 This training will assist them in being able to save lives, no matter where they go after leaving SLS. With the help of grants, we were able to purchase CPR manikins, face shields, CPR training for two staff members, and CPR manuals. 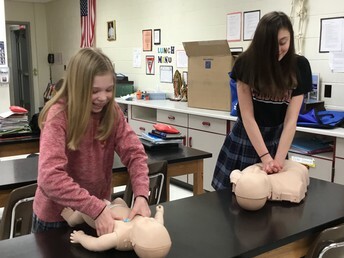 Now all of our 7th and 8th grade students have been trained in performing CPR. St. Louis School wants to thank the Ripley County Community Foundation and the Rising Sun Regional Foundation for their generous support. It is through these generous people that we were able make this a reality. April 22nd - "BOGO" Book Fair starts, 7:10-7:55 a.m.
April 23rd - Muffins for Mom, 7-7:50 a.m. 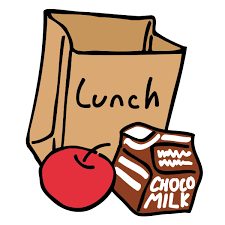 When sending in payments for the chocolate, make sure your child's name and homeroom teacher are listed on the money envelope. For better record keeping, a check would be preferred in case there is a discrepancy. If you are not able to do this, just make sure the right amount is in the envelope. All boxes are $60 and the continental almonds are $120. Once your payment comes in, your child will receive their out of uniform pass. 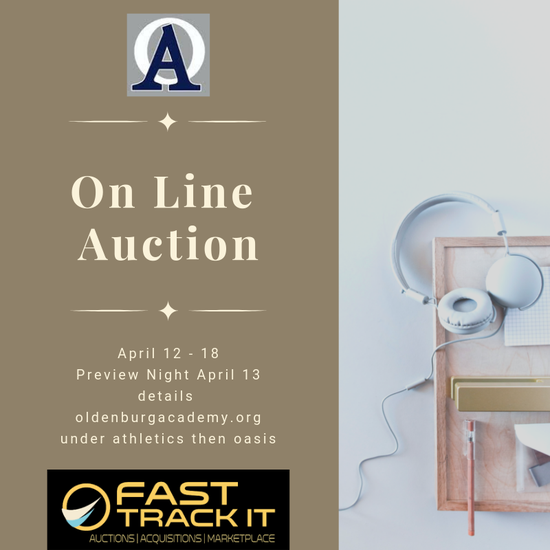 All money is due no later than Friday, April 26th. Mark your calendars! Enjoy a night without cooking and raise some money for the school at the same time. McTeacher Night is Tuesday, April 16th, 5-7pm. During this time, SLS teachers work at McDonalds. Dine-In or Drive-Thru and McDonalds will donate 20% to our school & 100% of all cookie sales. Wednesday, April 17, 6:30 pm at Amack’s Well. Please join us! 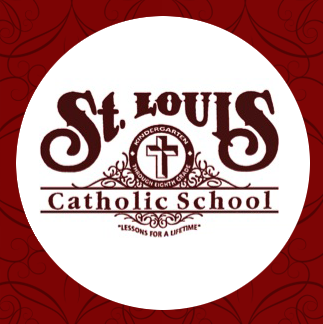 The PTO scholarship is available to any SLS graduating 8th grade student who will be attending a Catholic high school. PTO will award up to four (4) individual $500 scholarships to be presented at graduation. 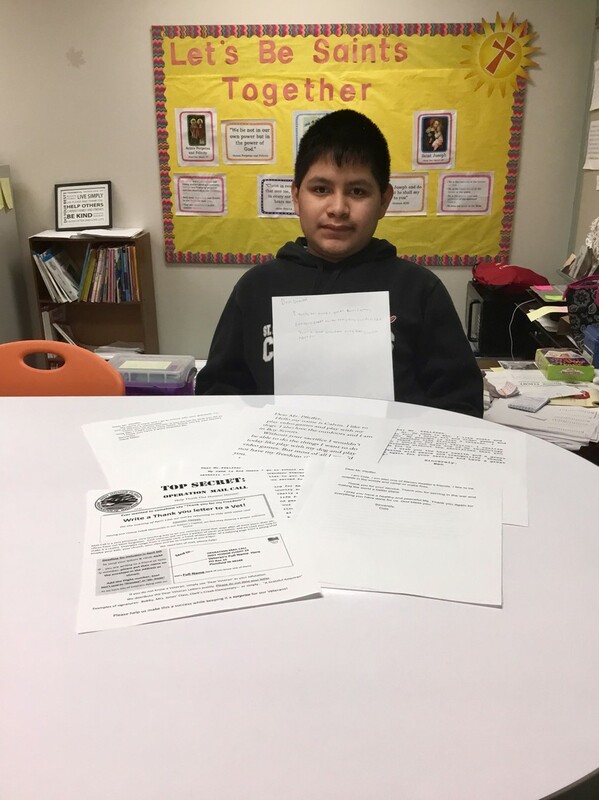 Forms were distributed to students on Tuesday at school and e-copies were sent to parents. Applications are due back by Thursday, May 2. 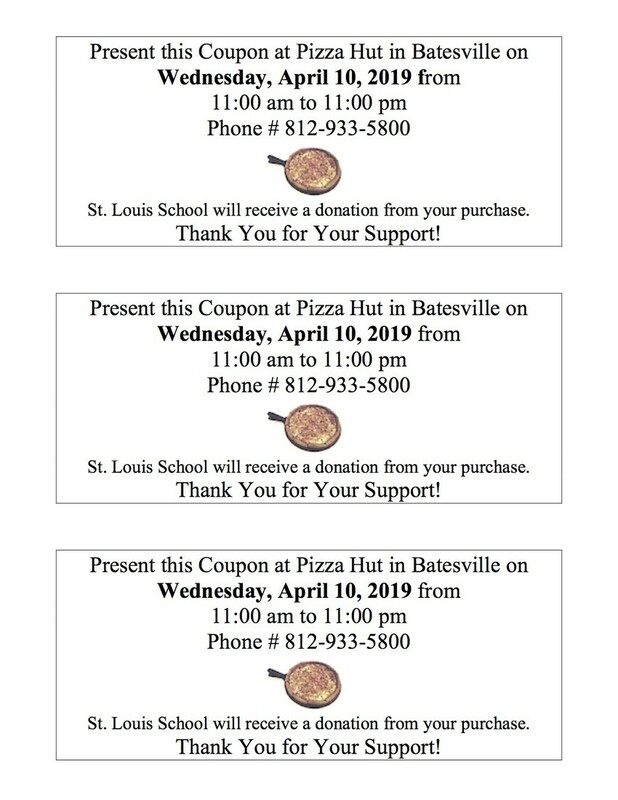 Our monthly Pizza Hut fundraiser is taking place today, April 10th, from 11:00 am to 11:00 pm. Enjoy some great tasting pizza while helping out St. Louis at the same time. Thank you for your support! 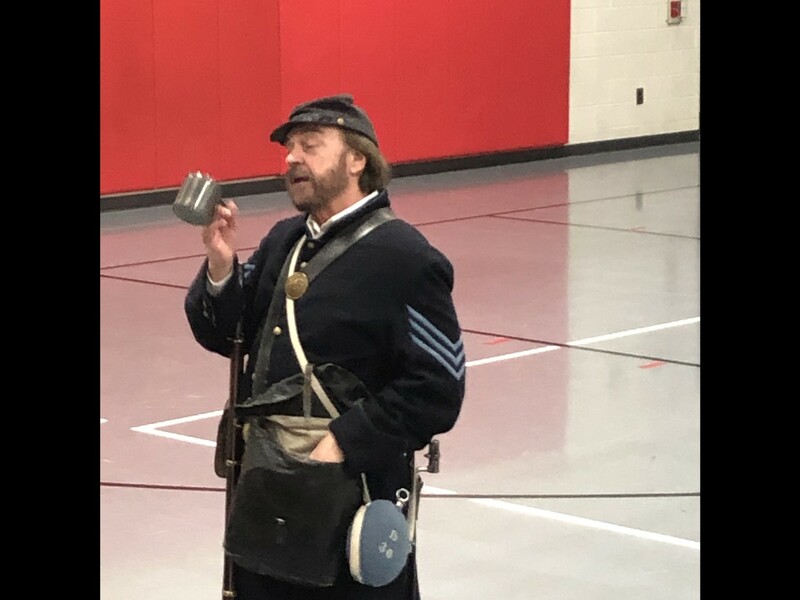 On April 3, students at St. Louis enjoyed a visit from Billy Yank, a Civil War Soldier. He was home on leave and stopped in to share some of his experiences with the students. Yank told them about his life on the battlefield. They had the opportunity to learn about his weapon, his uniform, and the food. He even treated them to a song. 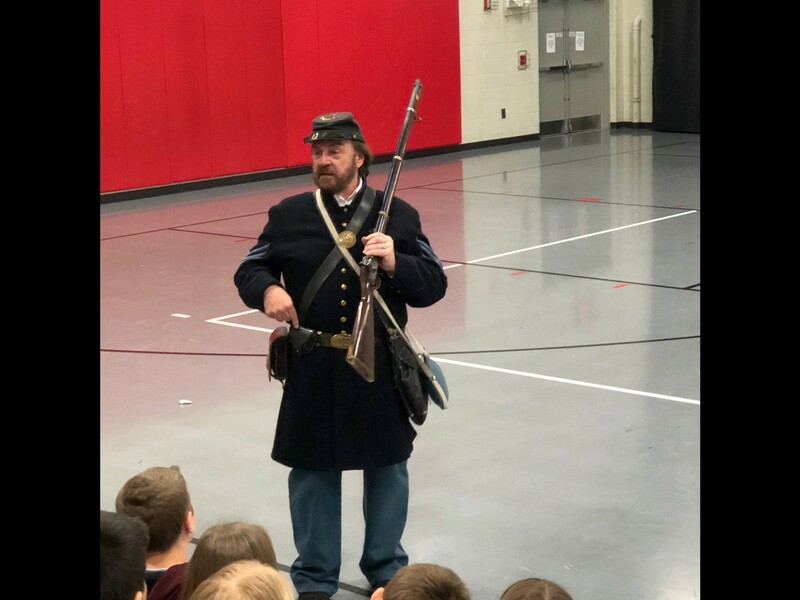 It was a great way to learn about life as a soldier during the Civil War. A big thanks to the PTO for funding this event! 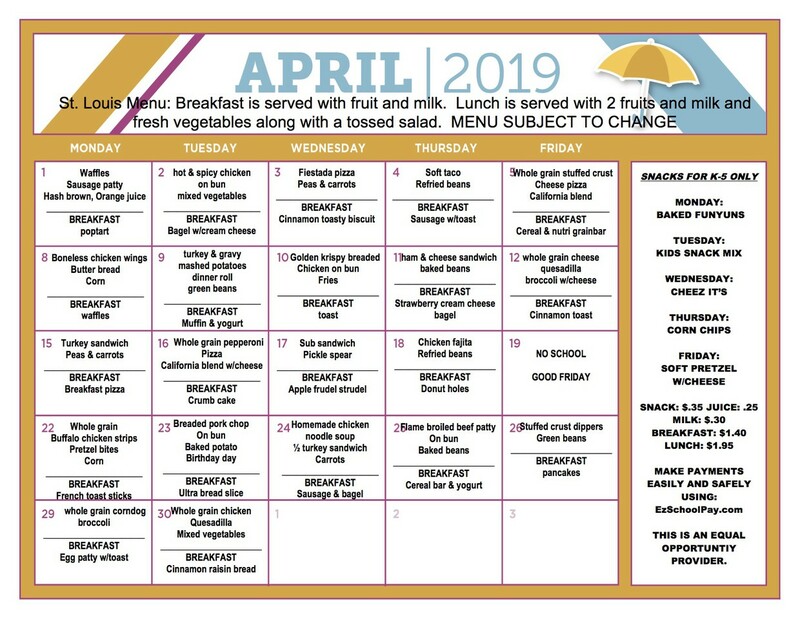 Please return your Haiti bowls to school by Wednesday, April 17th. The money collected will be used to provide education and meals for children in Gandou. Thank you for your generous support of the Haiti Ministry. I will be sending out late notices the first week of May to anyone with an over due library book. 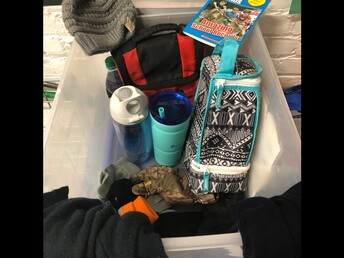 Please have your students return any outstanding books they have ASAP. 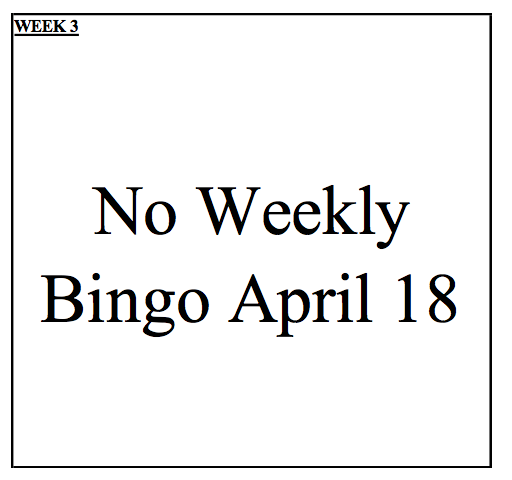 Also, the final week to check out library books will be the last week in April. Our SLS "BOGO" book fair will take place April 22nd - 26th from 7:10 am to 7:55 am. each morning. Moms are invited to our annual "Muffins for Moms", on April 23rd from 7:00 - 7:50 am. Please mark the date on your calendar, as we would love to see you all there! If you are unable to attend, a grandparent (or even Dad) is welcome to come in your place. SLS will be having a field day the last student day! 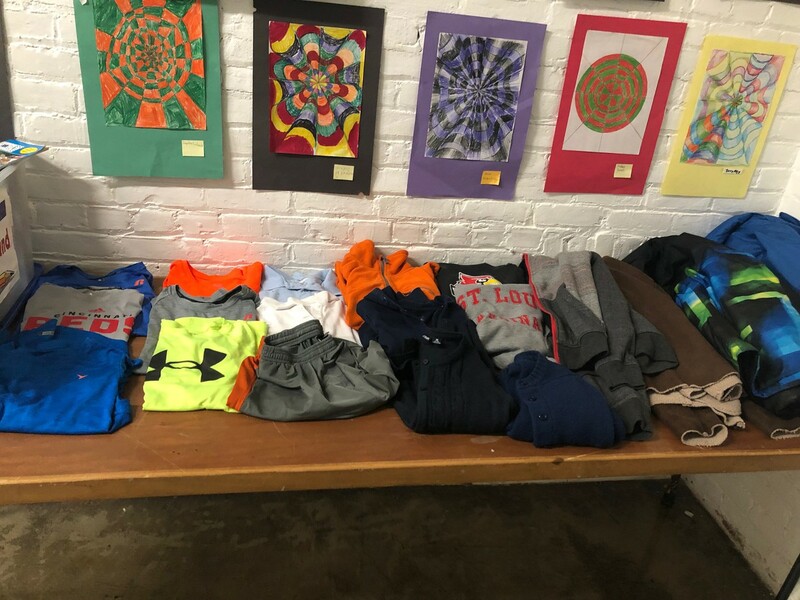 We are in need of parents to come and help out. Joan has sent out an email from sign up genius to help you all see what is available and what we need help with. I like to give you as much notice as possible and understand this is a month and a half away. We appreciate any time you can give to us for this day. Our field day will be held at the Liberty Park if there is no rain, and if it rains I will keep you posted. Getting set up in the morning would be a great help, filtering a spot while the kids are here is amazing, and helping take it all down would also be great. 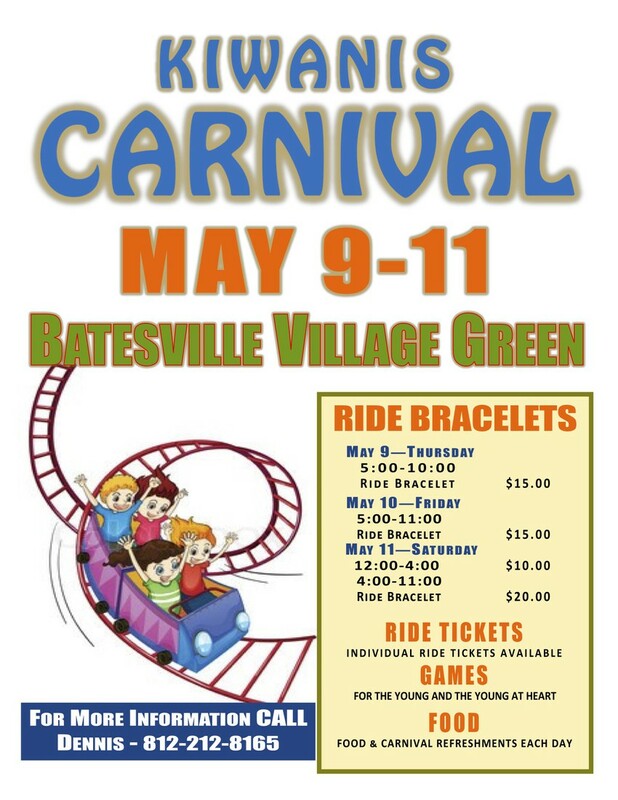 It will be a super fun day for the kids, teachers, and parents! Let me know if you can help out, and I will send out an email when the time gets closer. Thanks so much for your time and being AWESOME! If you have questions contact me (not Joan) as I have the answers you're wanting. Thank you!! 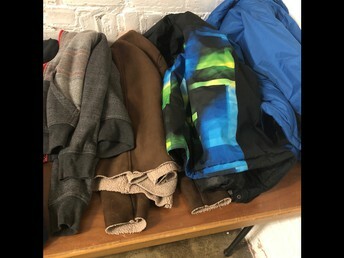 Please take a look at the photos below and see if anything looks familiar. We are accumulating quite a bit of "stuff" on our lost and found table. 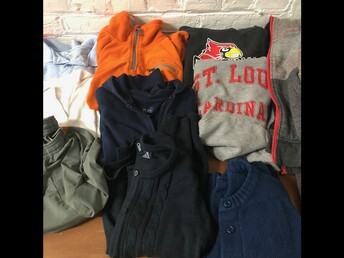 Any unclaimed items will be donated to the annual rummage sale at end of school year. Thank you! We are in desperate need of a few more warm, caring, dependable substitute teachers here at SLS. 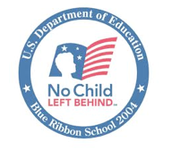 Candidates are required to have 2 years (aprox 30 credit hours) of college, or a substitute teaching license. 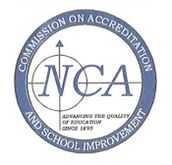 Anyone interested in applying should stop in the school office and pick up a packet of paperwork. 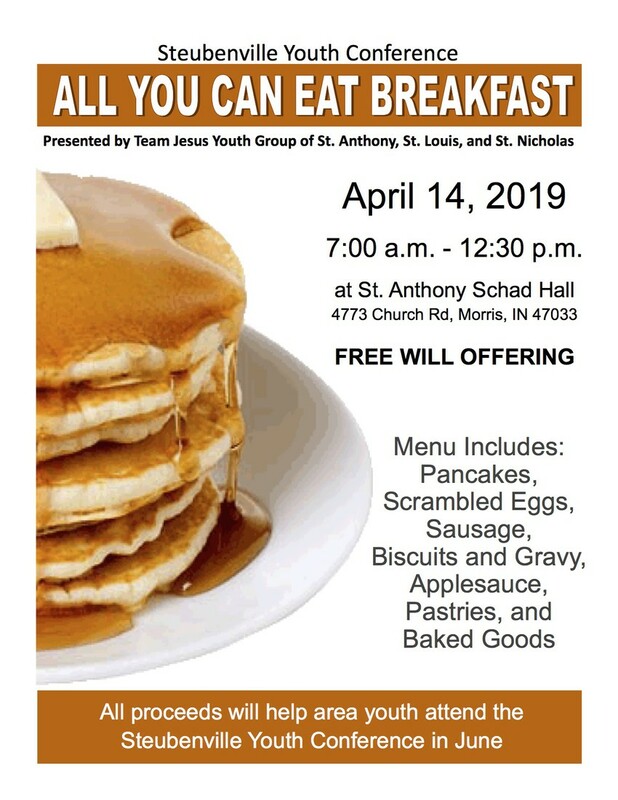 Please call the school office at 812-934-3310, or email me at jriedeman@st.louisschool.org with any questions you might have. The potential sub can be a commuting college student that has a "free" day during the week where they might be available. It could be a retired adult who wants to stay active, but not TOO busy. It could be a grandparent who would just like to volunteer a day now and then, or someone who just needs a little extra income. Subs come in all shapes and sizes, and are not required to give any more than they want to. Any amount of help you can provide is appreciated, and you always have the option of saying "NO" any time I call. Thank you for considering! Steven’s grandfather was chosen to go on the Indy Honor Flight to Washington D.C. on April 13th. The 7th and 8th graders wrote letters to him and other veterans on the flight to be read during mail call that day. The Honor Flight allows our veterans to visit war memorials in Washington and honors them for their service to our country. We are so grateful for our service men and women and their families! 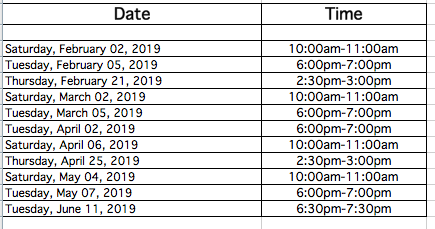 Please see below for the current schedule of "uniform exchange" dates. 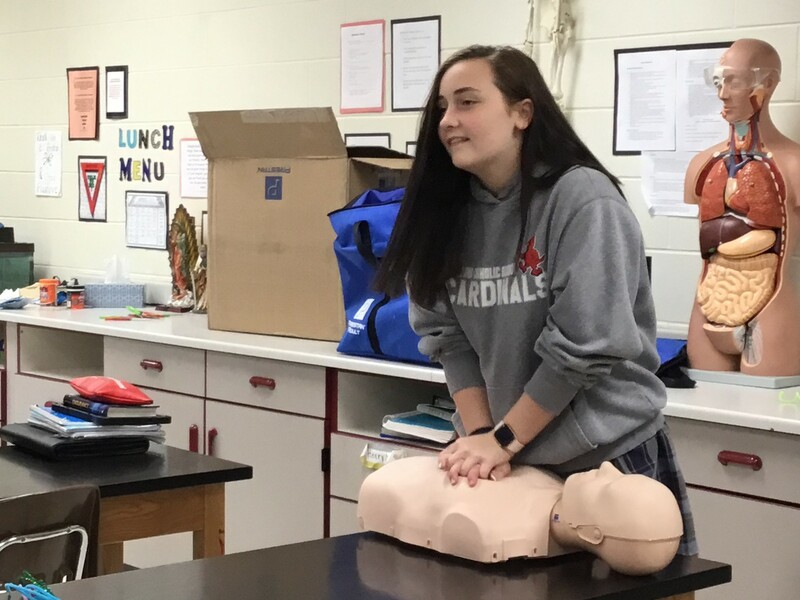 If you have any questions, or need additional information, you may email Amy Tonges at atonges@st.louisschool.org, and she will be happy to help you. Thank you! To help with ALP expenses, please considering donating to our class via Amazon. It is super easy. Here is our wishlist (updated every couple weeks). 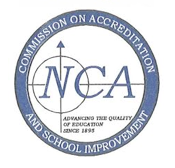 Since I have had several parents ask about this, we will keep it posted in the newsletter on a regular basis. THANK YOU! Students are working extra hard on kindness in Mrs. B's room! There were a few students that had already left when this picture was taken. Hope Kroen, Allie Savage, Henry Wanstrath, and Ava Owens are also a part of the team. 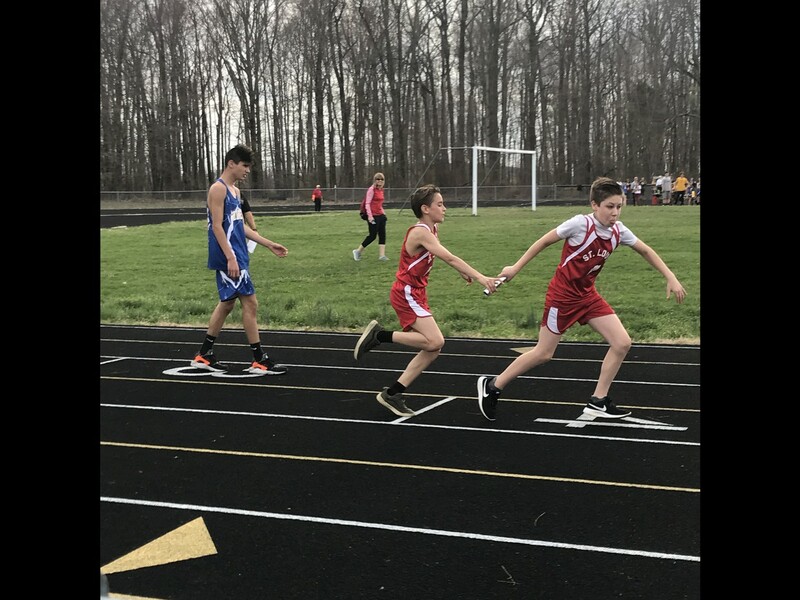 Saint Louis Track & Field kicked off their season in beautiful weather on Monday, April 8 at South Ripley. 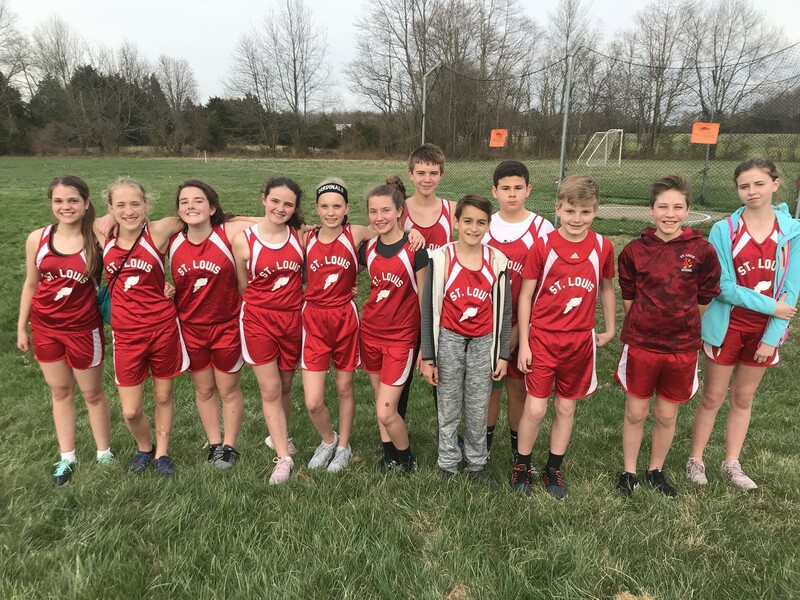 They competed against teams from Rising Sun and Milan in addition to the host Raiders. 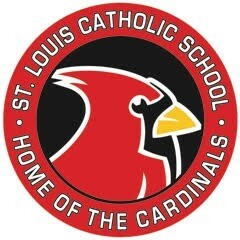 The Cardinal teams put forth great effort and were rewarded with some impressive results. 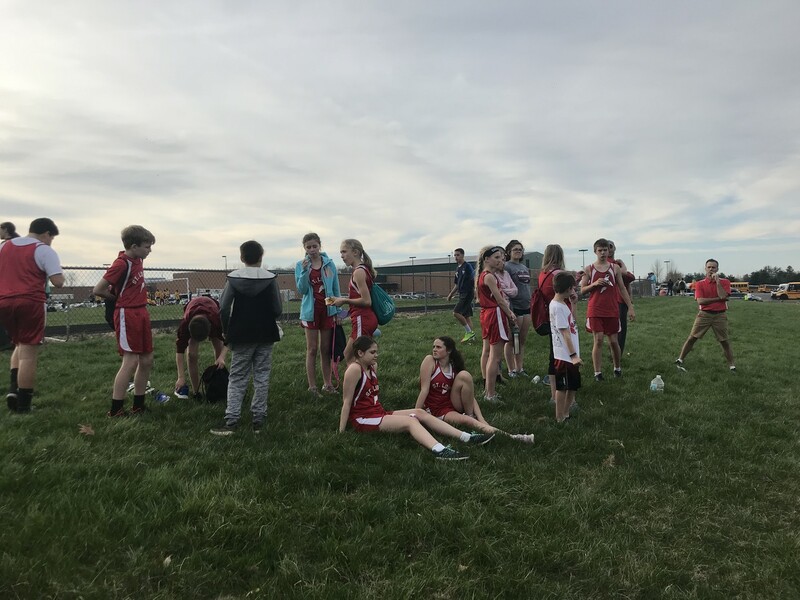 The girls' team took advantage of a balanced attack to win what was a very close competition - St Louis outscored 2nd place South Ripley by 2 points and 3rd place Rising Sun by just 3 points, with Milan merely 8 points behind that. St Louis scored points in every event of the night. 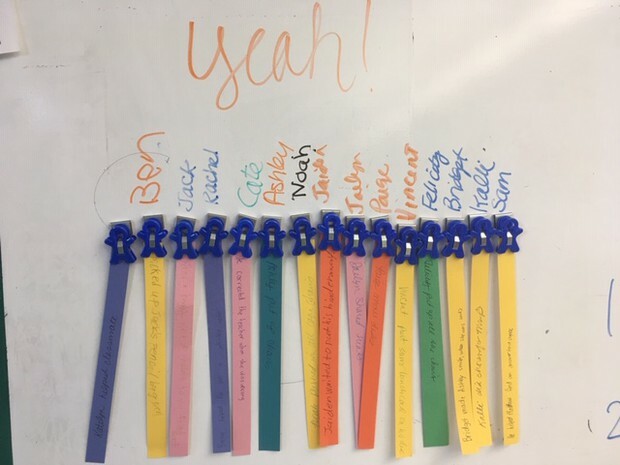 Each athlete scored points for the team, achieved a personal record, or both. 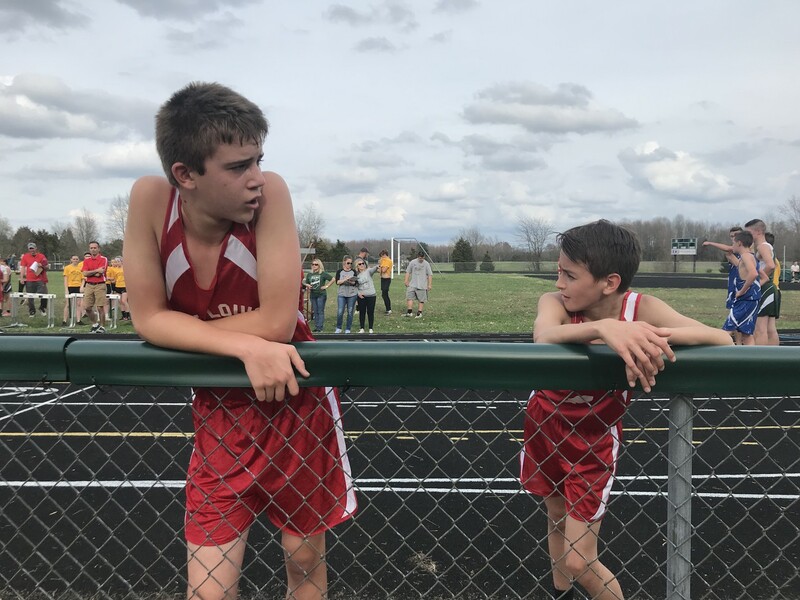 The boys' team was unable to overcome the disadvantage of being severely outnumbered, and had to settle for a 4th-place finish. However, each athlete scored points for the team, achieved a personal record, or both. The Cardinals continue their season with two meets next week, at Jac-Cen-Del and at Switzerland County. The 2019 Summer Swim Team Registration Is Now OPEN! Please visit our website at batesvilleswimteam.com to learn more about the team, download your registration form, and become a part of this great tradition!! This is open to anyone ages 5-18. 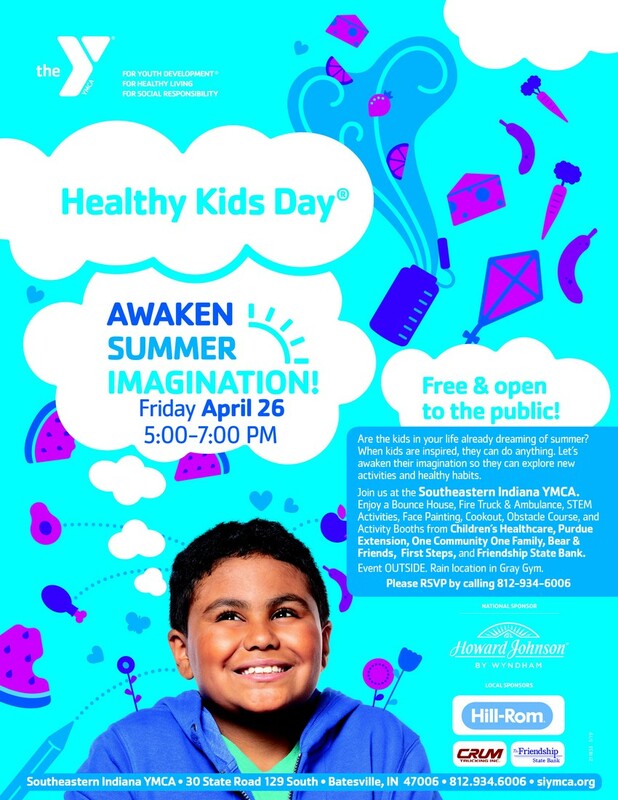 Celebrate Healthy Kids Days at the Southeastern Indiana YMCA, Friday, April 26 from 5:00-7:00 PM. Let’s awaken kids imagination so they can explore new activities and healthy habits. Enjoy a bounce house, STEM activities, face painting, an ambulance & firetruck, cookout, activity booths from Children’s Healthcare, Purdue Extension, One Community One Family, Bear & Friends, First Steps and Friendship State Bank! FREE to all. Event outside at the Y (Rain location in the Gray Gym). Please RSVP to insure enough supplies, to the Y at 812-934-6006. The Southeastern Indiana YMCA is located at 30 State Road 129 South, Batesville, IN. 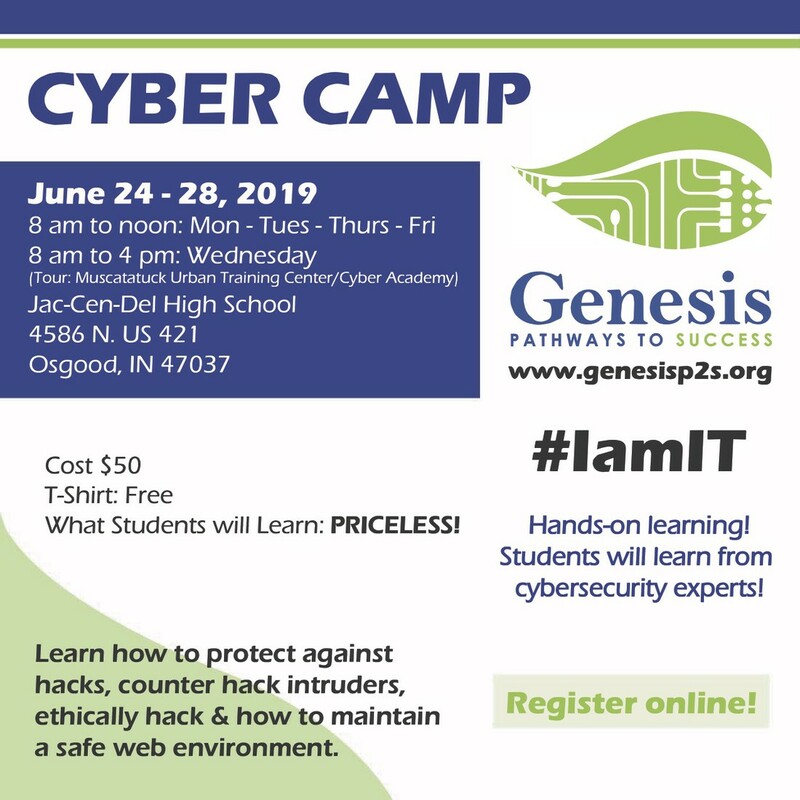 Cyber Camp Registrations now open! We are pleased to announce that registrations are open for 2019 Cyber Camp! 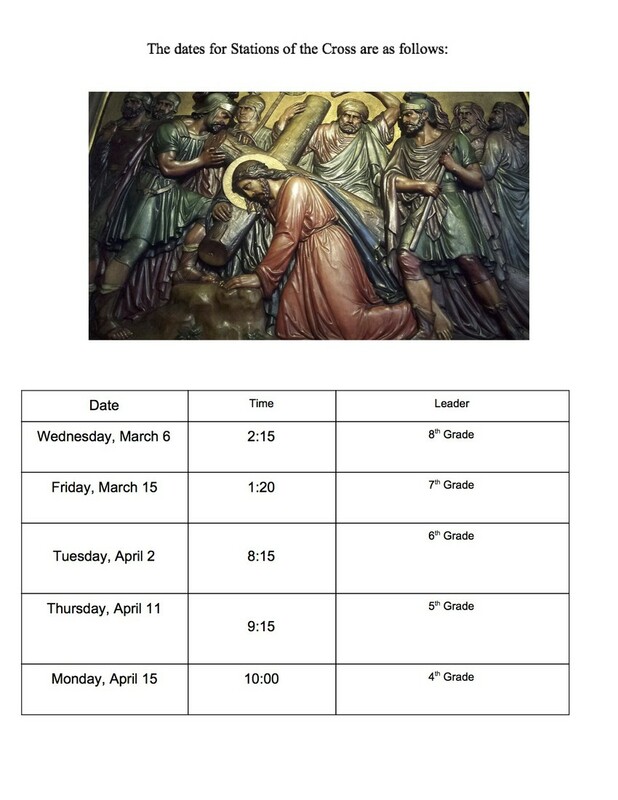 This camp is for those currently in grades 7-12, and the camp flyer is attached below. Please register soon. This camp is NOT limited to Ripley County students, so we expect to be at capacity quickly. The GOTR 5K is coming up on May 11 at Liberty Park and takes 100+ volunteers to make the morning a success. 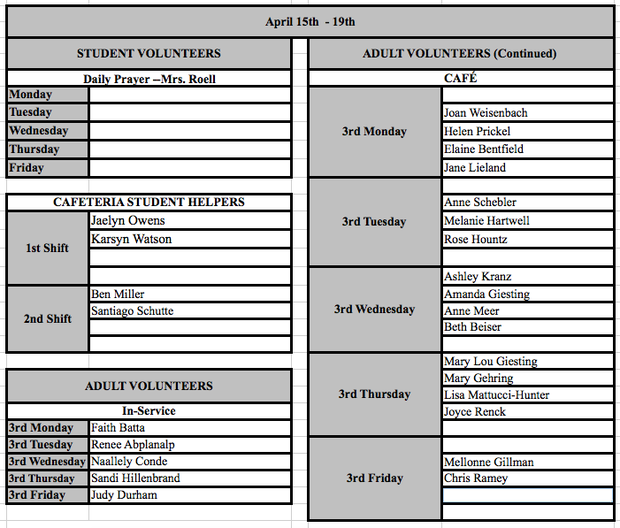 There are many different volunteer opportunities all of which are VERY easy! No experience required. If you have a girl participating and will likely be present anyway, please consider volunteering. And if you are NOT running/walking in the 5K, you may help out at the water station, distribute medals, be a course marshal, distribute post race snacks, be a greeter/work finish line! 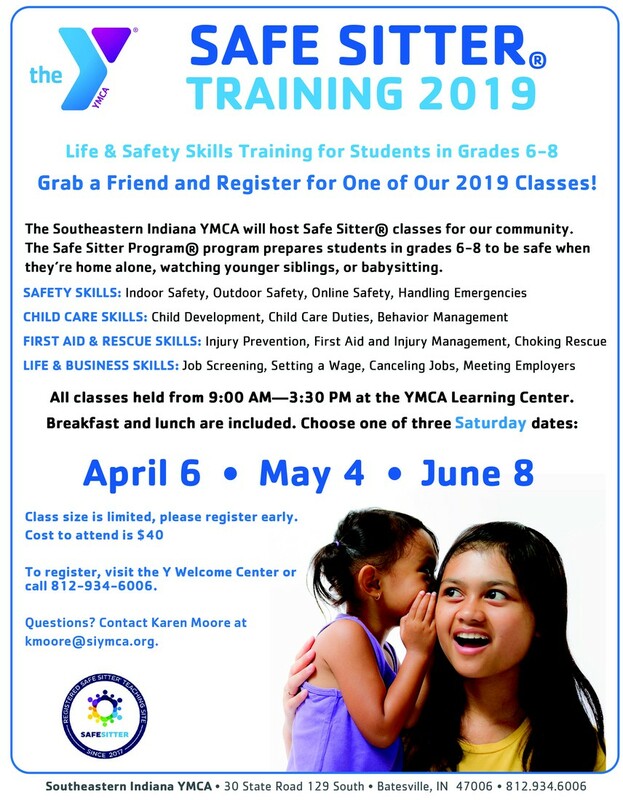 Safe Sitter Training offered at the Southeastern Indiana YMCA. Choose one of three Saturday dates: April 6, May 4, or June 8. 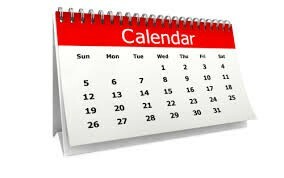 All trainings are from 9:00 am – 3:00 pm. 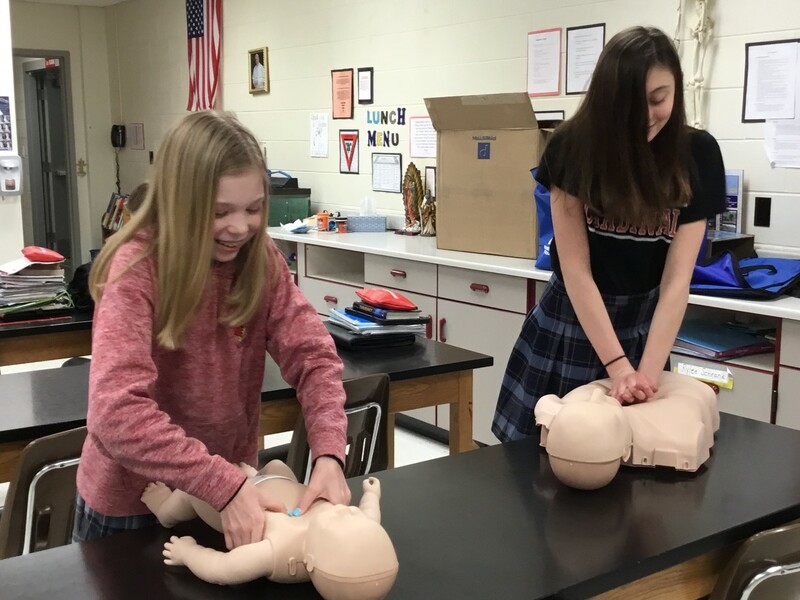 The one day Safe Sitter program prepares students in grades 6-8 to be safe when they’re home alone, watching younger siblings, or babysitting. Fee: $40. Lunch included. 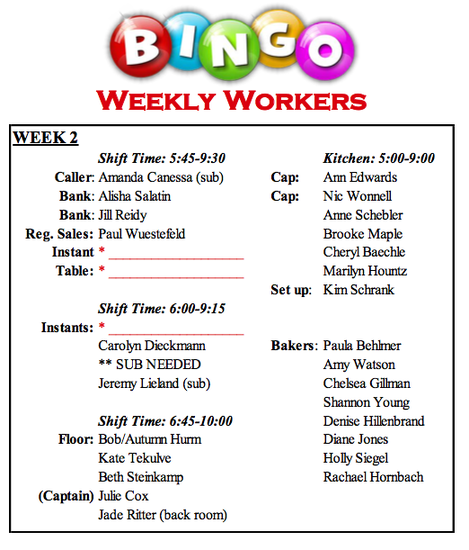 Please stop by or call the Y Welcome Center at 812-934-6006 to register. Questions? Contact Karen Moore at kmoore@siymca.org. The Batesville Kiwanis meet at 6:30 each Tuesday morning at Izzy’s at Hillcrest and new members are always welcome. 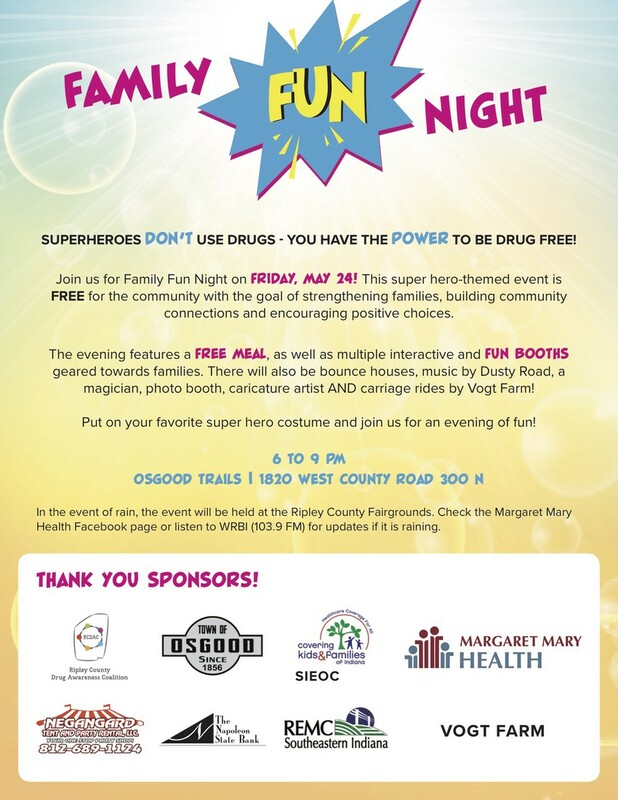 We would love to invite all students to this FREE event that is a lot of fun and offered to encourage positive decision making, building community, and strengthening families! Attached is the flyer for the upcoming 6th-grade manufacturing camp. 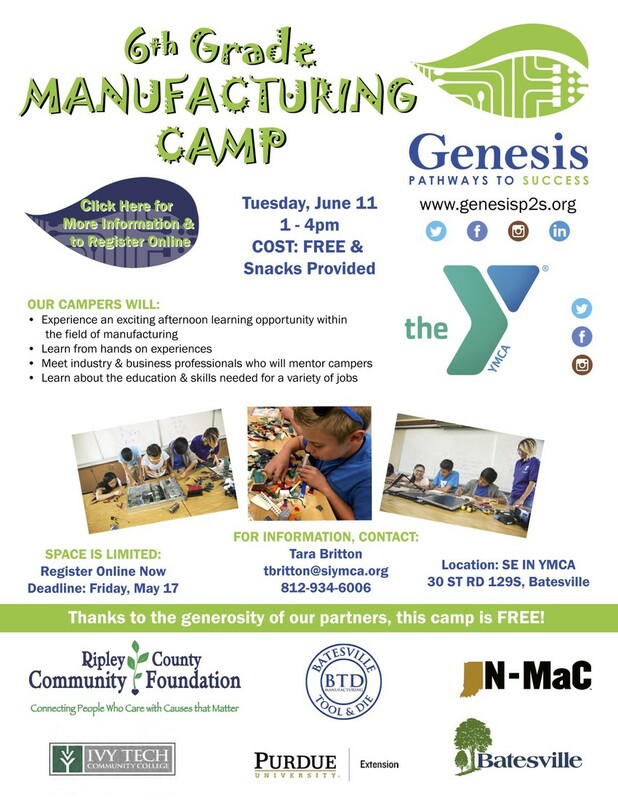 Please contact Laura Hamilton, who is the lead for manufacturing camp this year, at our office with any questions. Hope to see lots of students from SLS and BMS at this event! 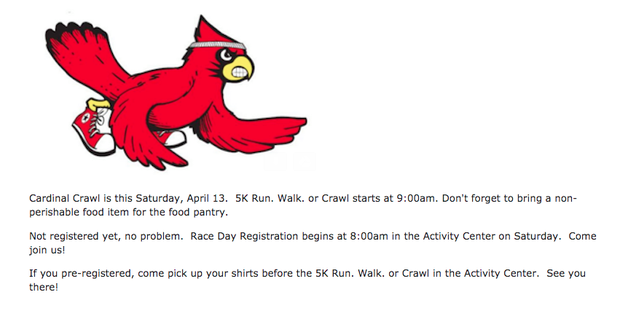 This will take you to the registration page of St. Louis website. 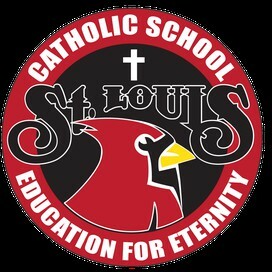 This will take you to the Financial Assistance page of St. Louis website. ￼* Amazon donates 0.5% of the price of your eligible AmazonSmile purchases to the charitable organization of your choice. * AmazonSmile is the same Amazon you know. Same products, same prices, same service.